for $149,000. 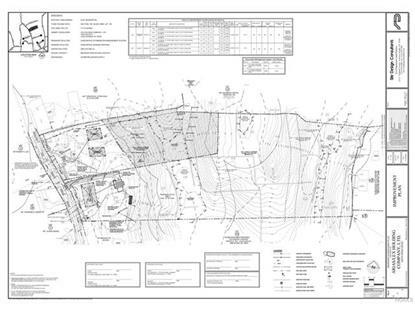 The lot size is 12.6671 Acre(s). This 12+ acre lot is shovel ready to build your house. Planning Board approved and Board of Health approved. Can build up to a 5 bedroom house. 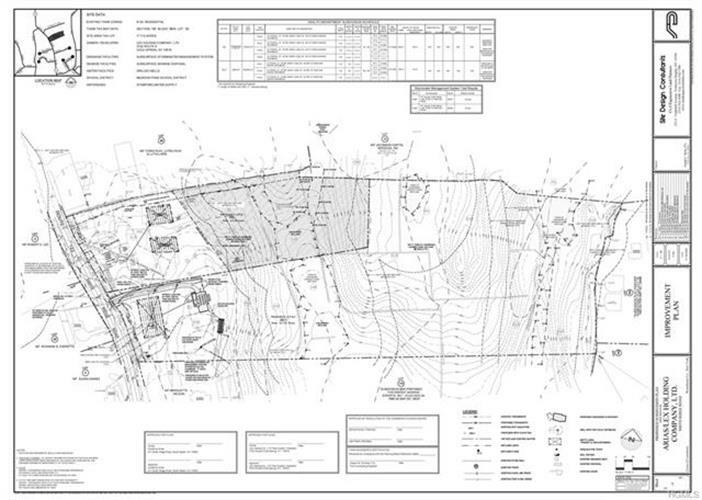 Adjacent lots also available to make the entire lot over 50 acres. Can use the extra acreage for horses, solar farm, hiking or many other uses. Close to the Merritt Parkway.